After a complete weather washout on Friday we were not sure what Saturday was going to be like. However the sun shone at all the right moments and mde for some dramatic cloudscapes. Jen got ready at the Richmond Gate Hotel with her bridesmaid and great friend Katie. 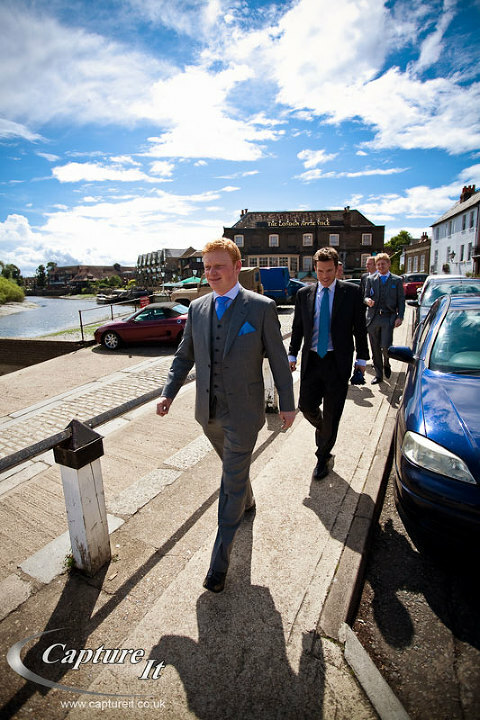 Meanwhile the guys were at The London Apprentice Pub close to Syon Park. Both Paul and Jen were so chilled out all day, that’s why they make such a great couple. Jen had arranged a surprise mode of transport to Syon, it was a fantastic Classic 1968 VW Beetle driven by the wonderful Helen from www.pollypootles.co.uk. It was a fantastic way for the bride to arrive in style. However, the biggest surprise we got was when we met Jen’s family! Her cousin Emily and husband Peter had got married at Rhinefield House 5 years ago and we photographed their wedding and another cousin Tim and his fiancee Laura are getting married next year at Gate Street Barn and have booked us too!! It was so lovely to catch up with old friends. Here are some of our favourite photographs from the day. You’ve got to dance like this to a Status Quo track! 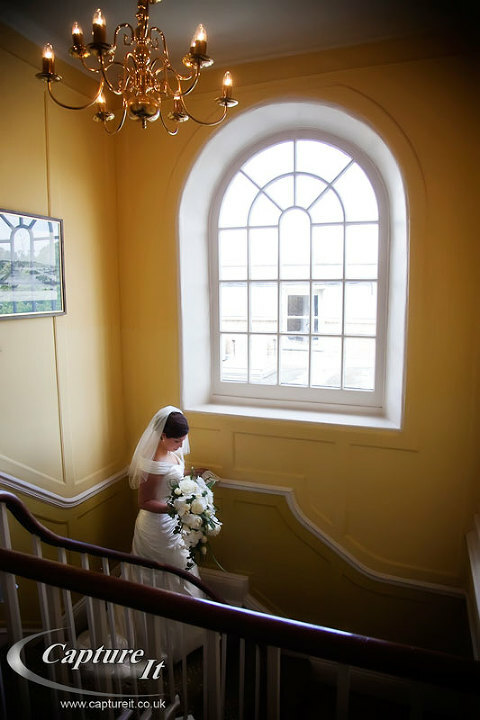 The rest of the photographs will be ready shortly in our recent weddings section; contact Paul & Jen for the password. paul - I love our photos so much. Cannot thank you enough for how much you have done for us – it is very difficult to remember the day but these photos capture so well the fun we had. Really looking forward to seeing the whole lot – hope you are both well!